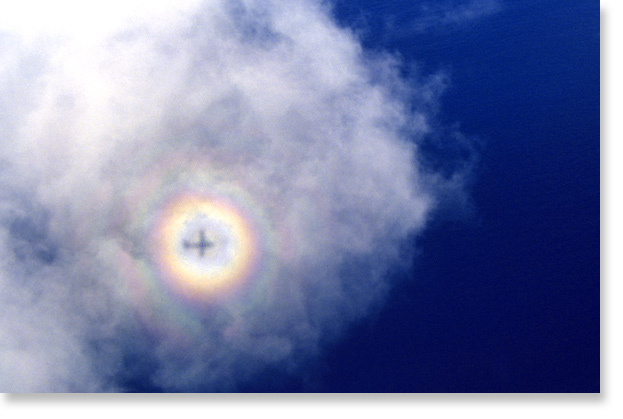 Sundog (also known as Sunbow) is an atmospheric optical phenomenon mostly associated with the refraction of sunlight by small ice crystals making up cirrus or cirrostratus clouds. Hmmm. Considering where this image was shot, I wonder if Fijians know ice crystals form above their South Pacific islands?